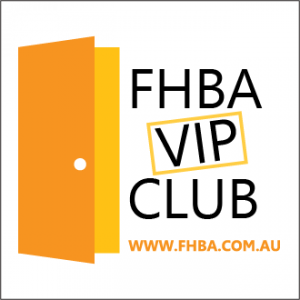 What is FHBA VIP Club? FHBA Club – How does this help me achieve my property dreams? We realise our website is big. Very big. This is because it reflects the typical journey of first home buyers and renters. This journey varies in length depending on a person’s circumstances. We also understand that different people will be at different stages at different times. That is why we have made our website with our easy to use menu free for everyone to use. You don’t even need to sign-up or create an account to browse all our helpful content. You can just come to our website and find what you require for your current stage when you need it. However, we appreciate some people might like a little more guidance (without being pressured to purchase anything) as they haven’t for example purchased their own property before. 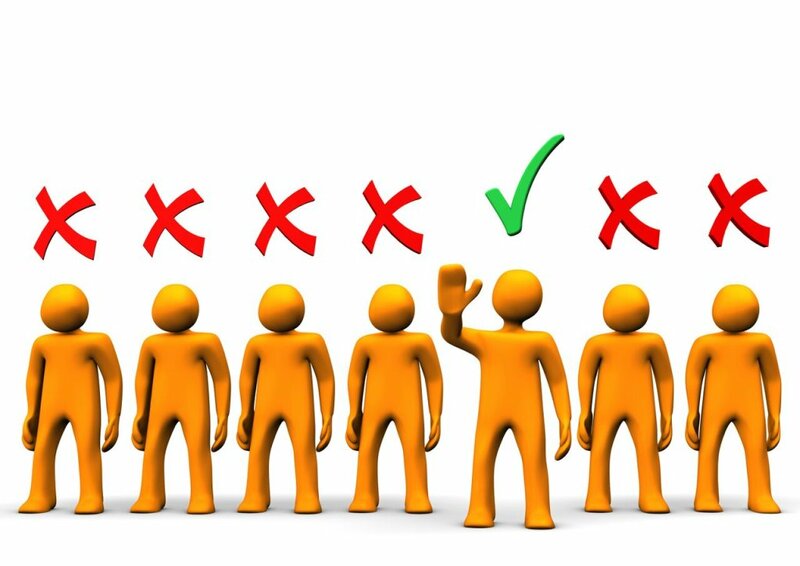 Through our social media channels we have heard on an ongoing basis that first home buyers are tired of being treated as second rate to investors and not have access to the resources that investors do. So to provide you with some guidance and tools to help you beat investors, we have created the FHBA Club. It is time to put first home buyers ahead of investors! We have created three memberships to choose from: Starter, Ready and Equipped. The memberships are flexible in that not only can you choose what member type you want to be, but you can also tailor your membership to reflect your needs and what stage of the property process you are up to. How does the FHBA Club help me? 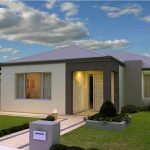 FHBA Club members benefit from a range of features designed to put you in a strong position to achieve your first home, the Great Australian Dream. The most exciting feature we want to share with you is the First Home First Service piece. Have you ever noticed properties that say ‘sold in a day’, ‘sold in a week’, or ‘sold prior to listing’? Do you think, “Well that’s great, I’m not even getting notified about these properties?” It’s probably because they sold to an investor and first home buyers were never even given an opportunity to register any interest in that property. 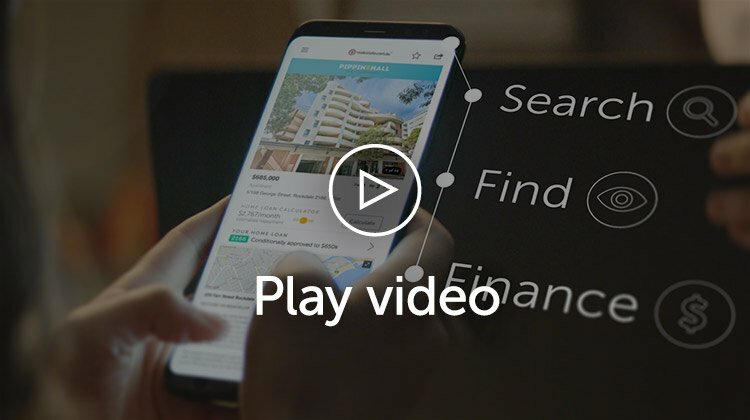 First Home First Service has been designed to put you in front of other prospective buyers (which other online real estate search websites do not offer). Did you know that the time it takes from when a vendor (seller) agrees to put a property up for sale with a real estate agent, it can take up to one week for the property advertisement to be prepared and distributed. What First Home First Service does is it allows real estate agents and property developers to contact you when they have property that meets your defined criteria. This means you could be contacted about the latest available properties before they are even advertised to the wider market! It may be possible for you to put an early offer in if you like! First Home First Service is a complimentary optional feature for Ready & Equipped members. 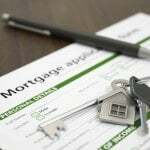 Of course if you are planning to start making offers soon, you should have a loan pre-approval in place. This is a formal document which states how much a lender is willing to lend. This allows you to make confident offers on properties as you know you can get the funds to finalise the settlement. Our equipped members are entitled to a free consultation with an eChoice mortgage broker (our multi-award winning mortgage partner) who can help you with all your home loan questions and help you organise your finance with the lender of your choice. This equips you with the ability to start making offers of purchase prices with vendors and developers. Invitations to VIP events and priority invitations to all regular events. This is just the beginning. We plan to enhance the Club over time to offer you even greater benefits and tools to empower first home buyers to better compete in the property market. Oh…and by the way…your membership is on us. That’s right, it’s complimentary to all first home buyers and renters! You can upgrade, downgrade and alter your membership at any time. To get these benefits please join for free now on our FHBA Club page.